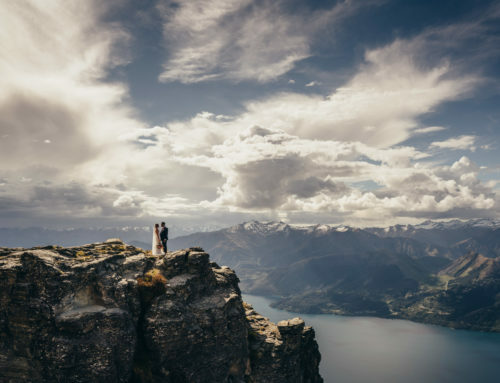 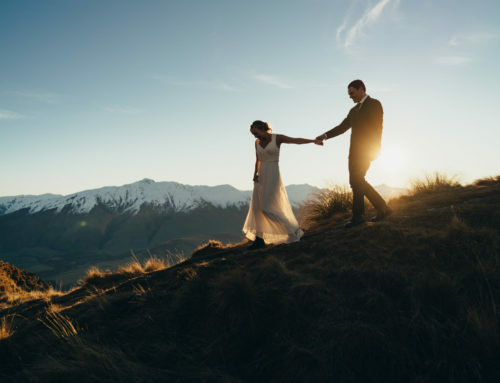 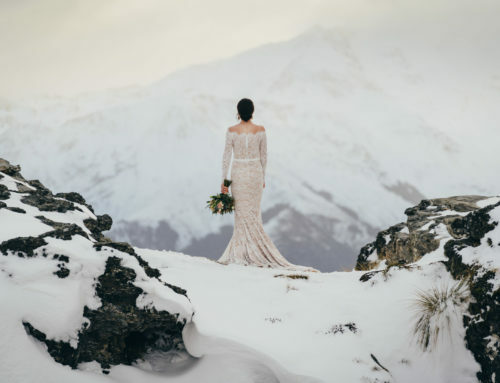 Natalie and Jono booked our Outer Lakeside wedding package plus a mountain photo shoot to The Remarkables. 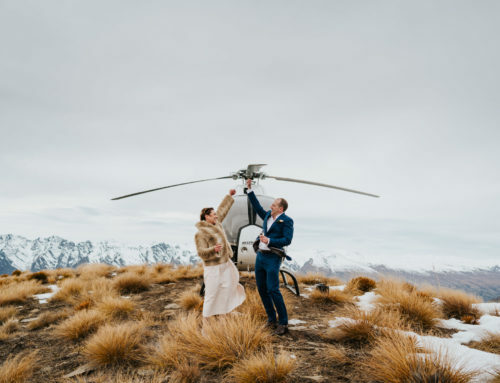 This included planning and coordination, 4 hours photography, celebrant, bubbles and helicopter flight. 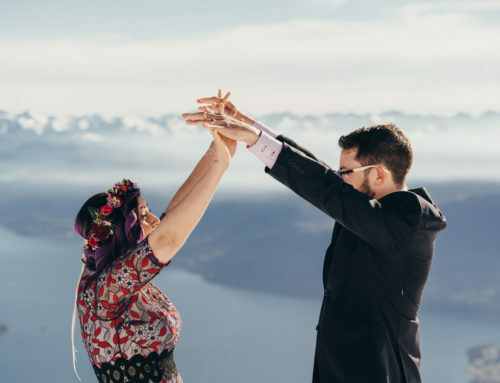 They also added a hair, makeup and flower package. 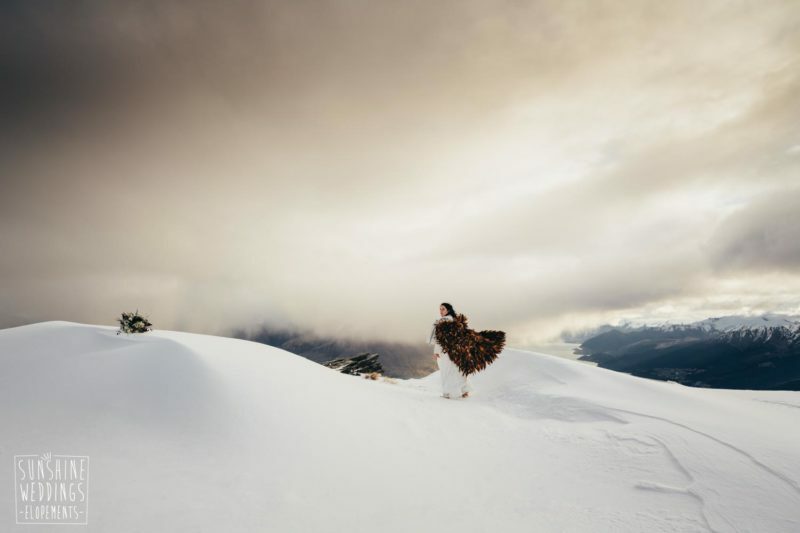 Natalie wears her beautiful family Korowai (maori feather cloak).